Verizon has a pleasant little surprise for a small subset of Google Pixel customers that received their orders with a delay. It appears the popular carrier has opted to apologize for the inconvenience by handing out Daydream VR headsets entirely free of charge. Numerous users on Reddit and XDA-Developers report Verizon reps have reached out to offer them free Daydream headsets to make up for delayed shipments. According to the fortunate customers, the carrier contacted them through a third-party phone service with the number (844) 340-4325. 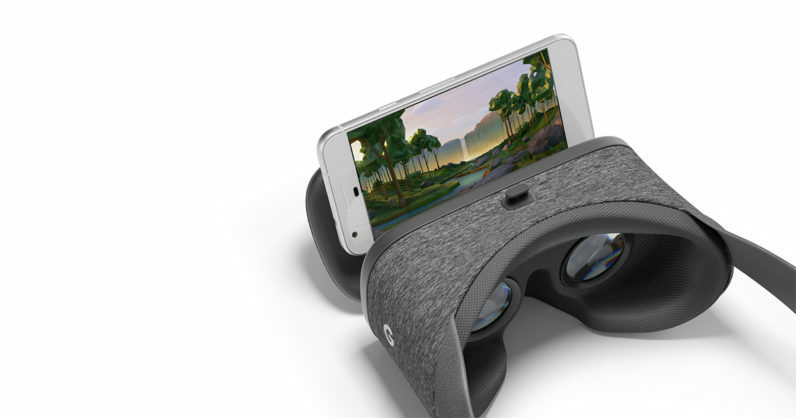 As per reports, customers who have missed the initial calls can claim their complimentary Daydream VR units by reaching Verizon at the previously mentioned number. In case you’ve already purchased the headset on your own, you might still get a little something in return. Some Daydream-owning users say Verizon has offered them $50 Play Store gift cards as an alternative. But it appears not everyone got the same deal. Comment from discussion simplerminds’s comment from discussion "Verizon is Reportedly Sending Pixel Owners a Free Daydream View Headsets to Apologize for Shipment Delays". Due to high demand in October last year when Google first dropped the Pixel, the search engine giant similarly treated late recipients to a free $50 gift card for the Play Store. Still, I’d rather get a new headset than $50 to waste on apps and other media. Big ups to Verizon for the generosity.